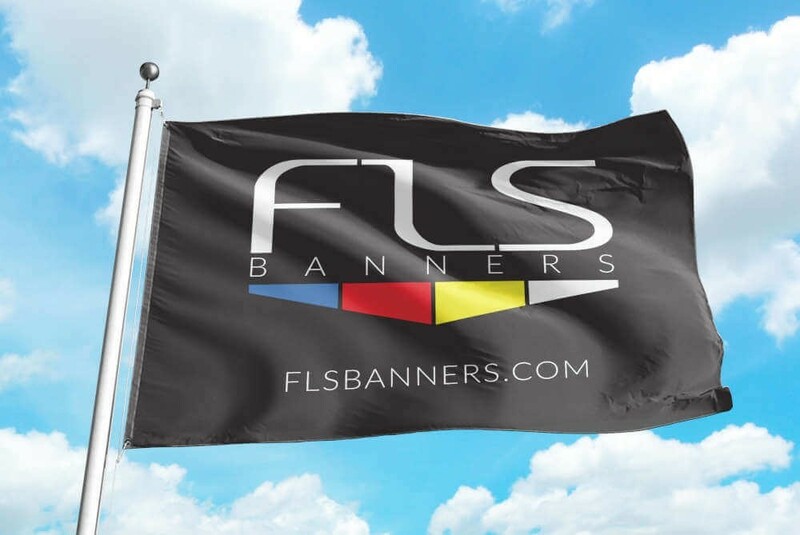 Custom flags, small quantities or rush jobs, electronically imaged flags are the choice. From the simplest designs to full color prints, DyeLux printing saves time and set up costs. colors are dies that become part of the fabric, they will not crack or peal off, we don't guarantee PMS color matches or a midnight black and some reds. header is a strong mildew proof polyester webbing with two brass grommets.